Overwhelmed by hyper-connection and the excess of information, it is difficult to focus on our inner life. 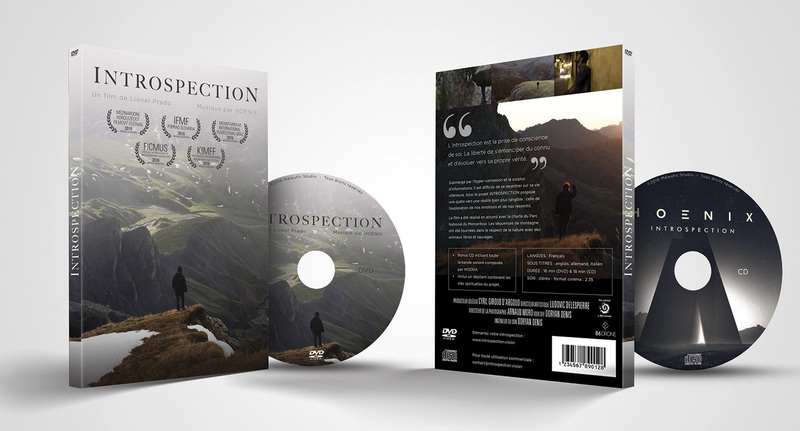 The INTROSPECTION film takes you on a quest for a real life: the exploration of our emotions and our feelings. 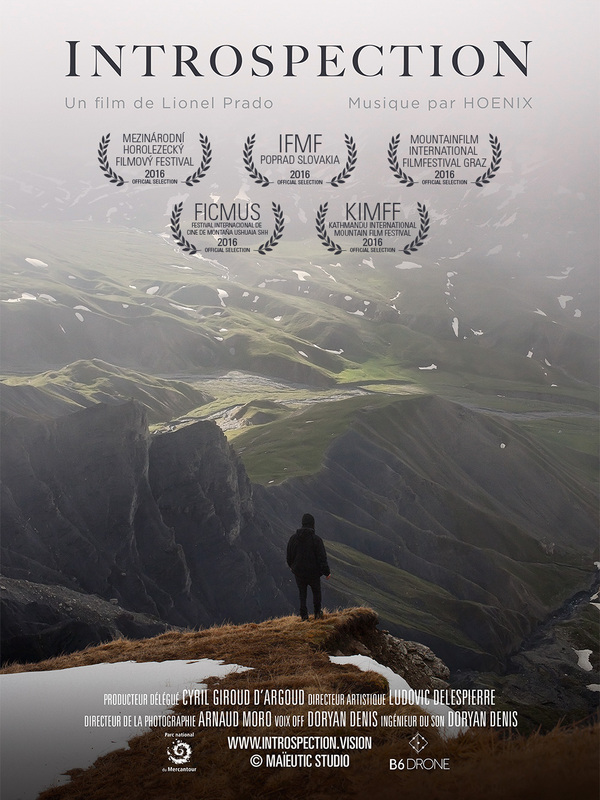 The film was produced in accordance with the Charter of the Mercantour National Park. The mountain sequences were filmed with respect for nature with free and wild animals.